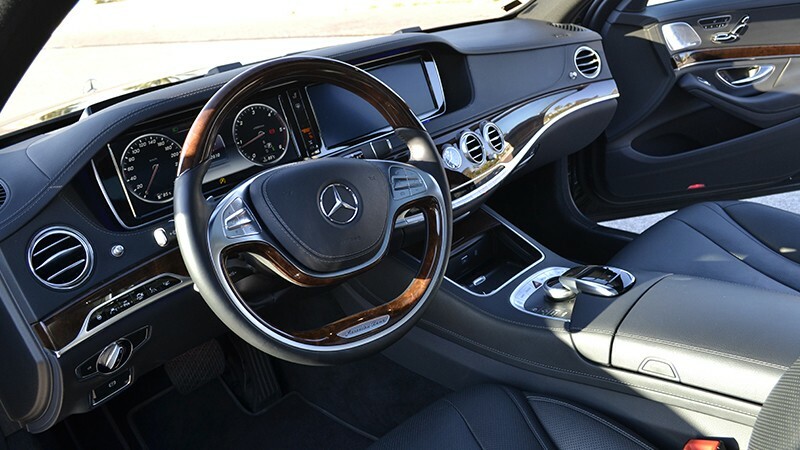 The Mercedes S Class is the perfect vehicle to combine style and refinement. Its spacious and comfortable leather seats make it an ideal companion for your journey, offering pure relaxation and freedom. Its premium features mean you can enjoy your trip with everything you need. There are 1 items in your quotation. 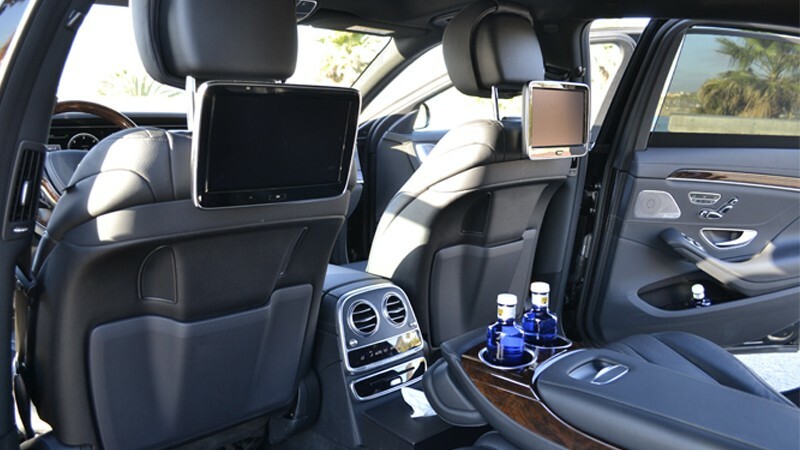 Turn the rear seats of our Mercedes S Class into your workplace or your chill-out zone. Recline your seat for greater comfort and enjoy an all-round-sound musical experience. Disconnect for a while with the sound system and the ever so comfortable seating. This is a very refined and carefully selected dream vehicle. Its state-of-the-art technology offers you full safety on your journey, with the added plus of massage seats and a cabin-air purification system.